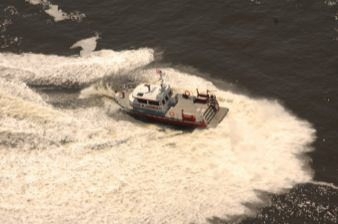 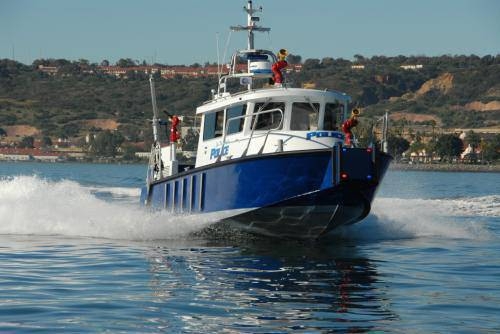 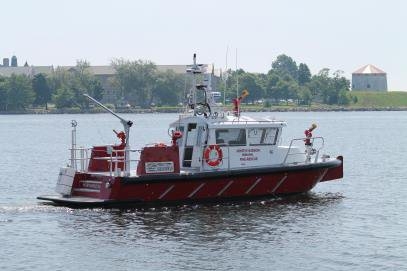 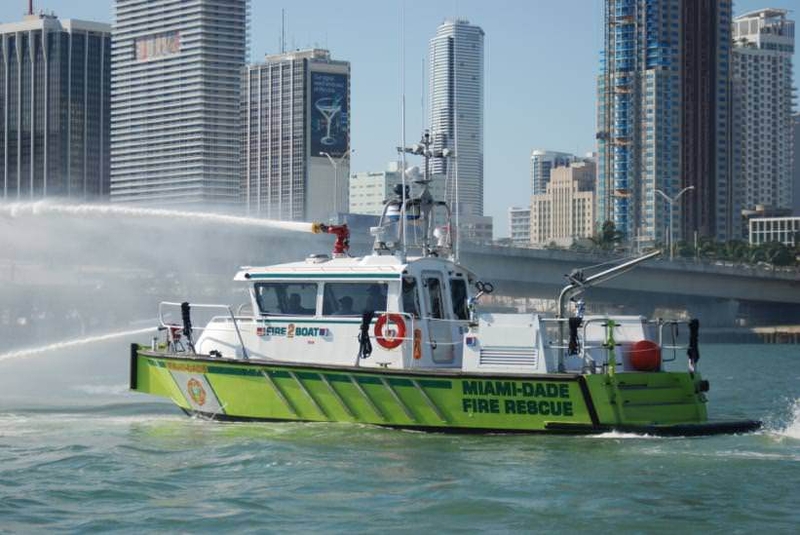 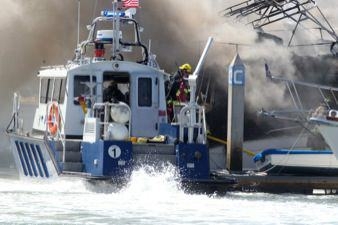 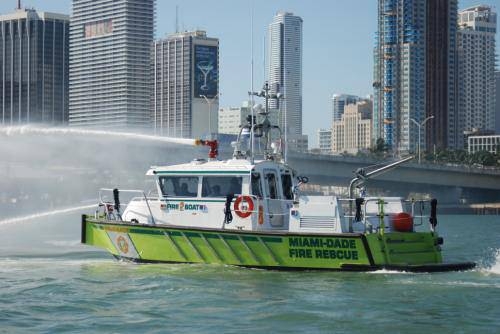 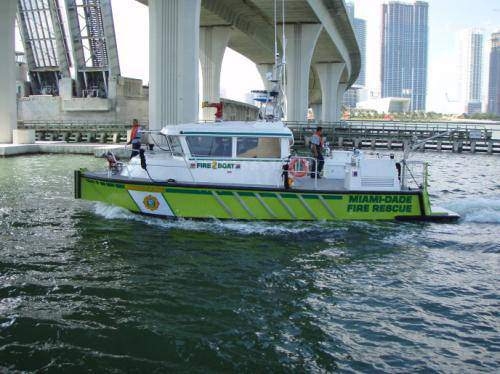 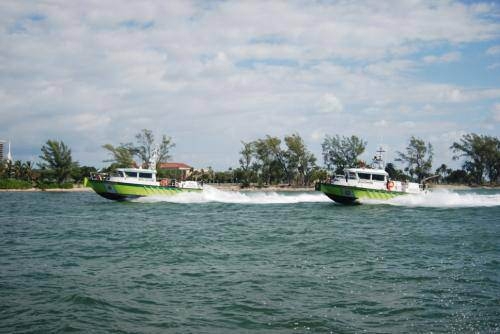 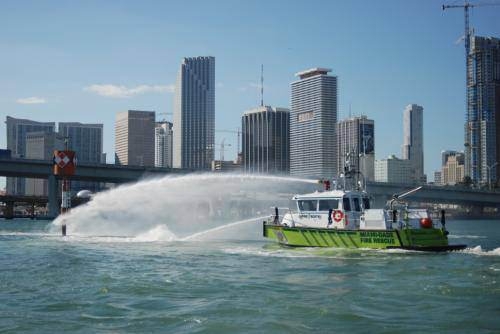 Several MetalCraft Marine vessels are in-service in the Miami area, including this FireStorm 36 with Miami Dade County. 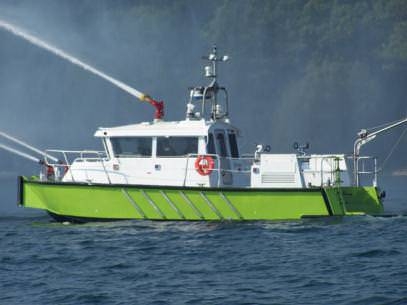 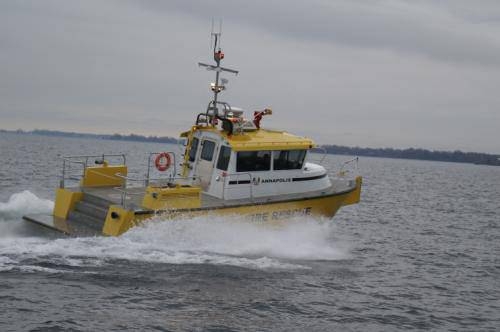 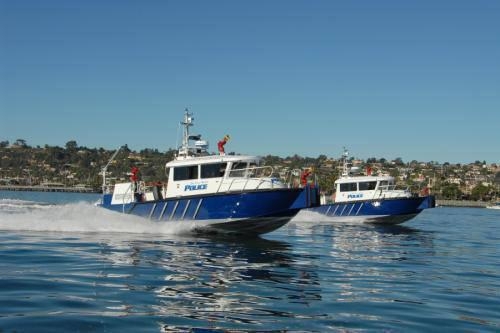 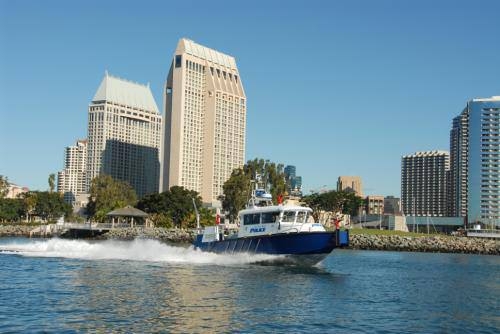 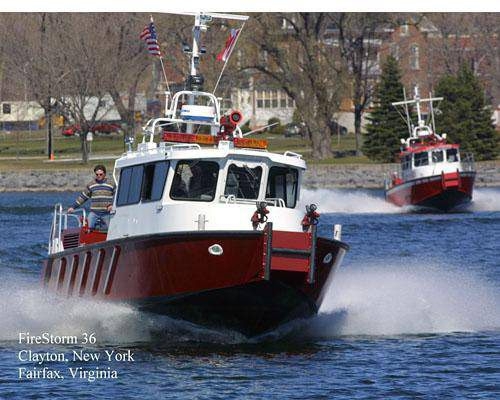 The MetalCraft Marine Firestorm 36 High-Speed Aluminum Fireboat represents a new generation in fireboat technology. 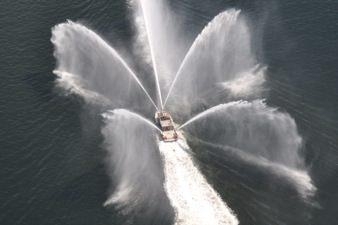 It's the culmination of years of study and research into high volume pumping systems and their effects on a small boat's stability, controllability, dynamic loading and righting moments. 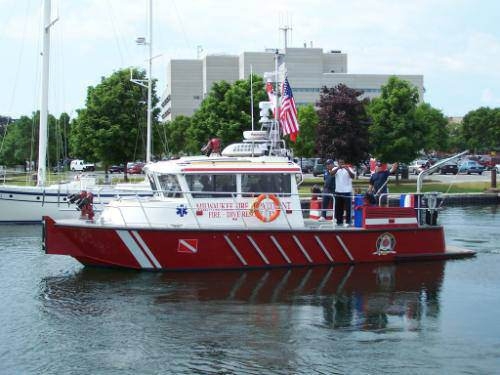 Other 6’ 5” head room in cuddy; ABS Hull structure; FLIR Voyager III; 500 LB davit w electric winch; Ice belt; Water level recovery deck; CBRNE Pressurized cabin and AREAray CBRNE detection ; Gilman Foam Collar; Water Curtain for vessel protection; Furuno 3D Navigation system. 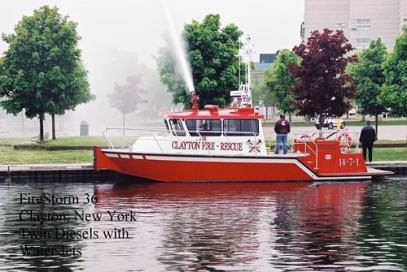 The FireStorm 36 can be fitted with twin or single fire pumps for redundancy or added firepower. 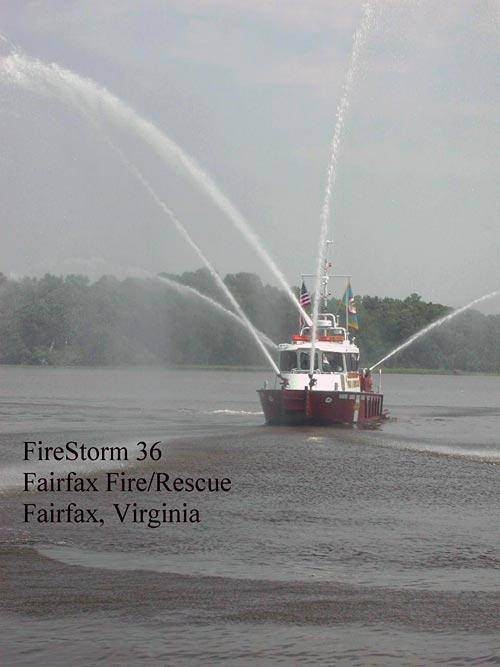 Flow meter results from the FireStorm 36 were 2420 GPM from a single 1750 GPM Darley PSM pump. 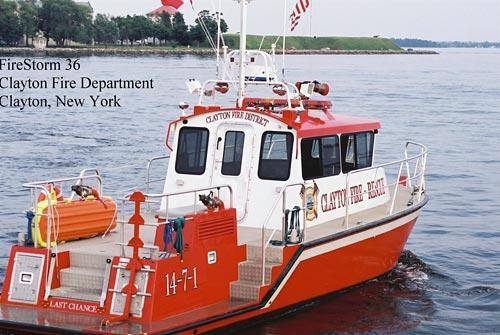 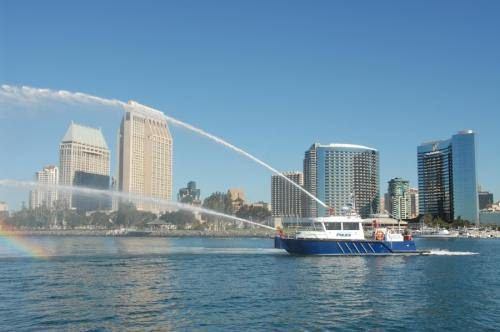 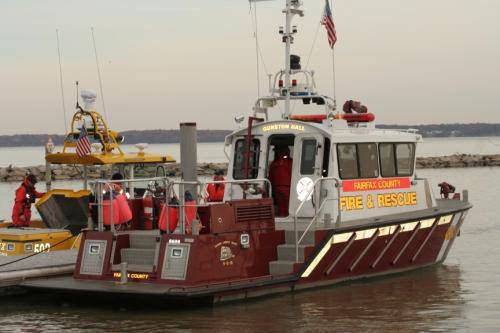 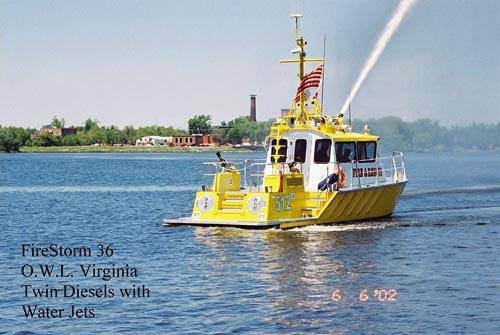 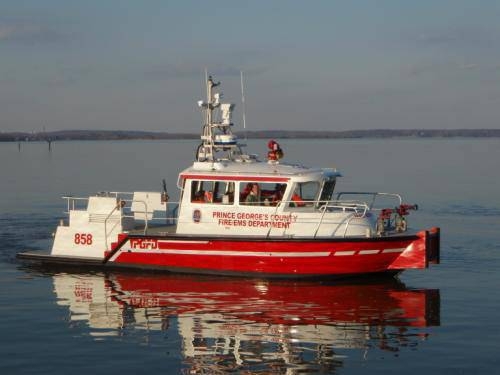 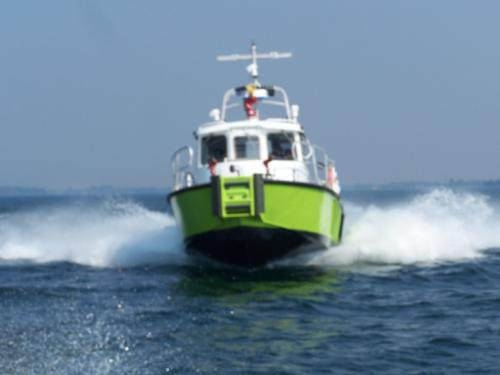 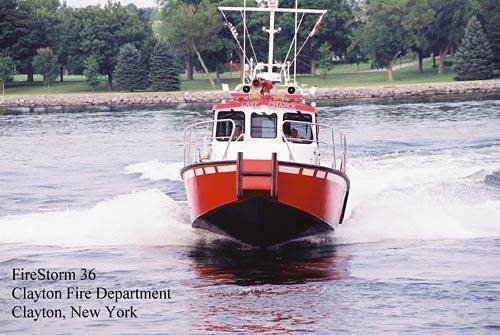 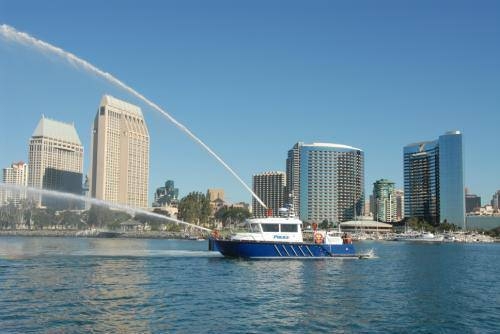 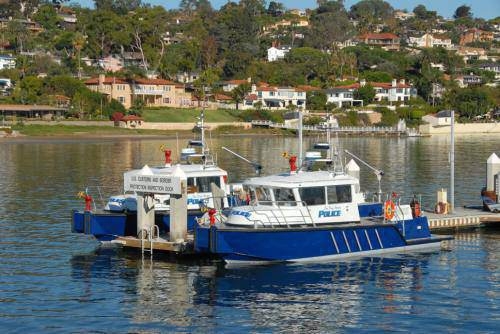 The FireStorm-36 and 40 are NFPA Class 'C' fireboats but can meet NFPA Class 'B' pumping requirements and pumps more than 25% in excess of its pump rating. 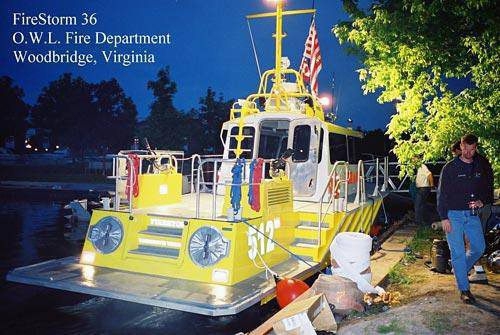 Items like the wrap around recovery deck, track system safety harness (patent pending), internal foam tanks and forward push knees are only some of the design features specific to the FireStorm rescue system. 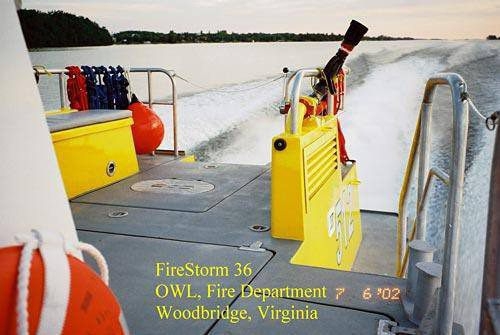 These systems were designed with the input and insight from the O.W.L. 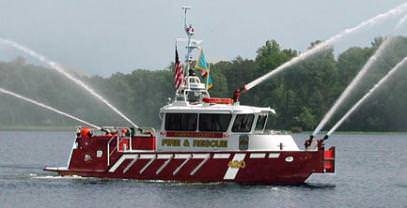 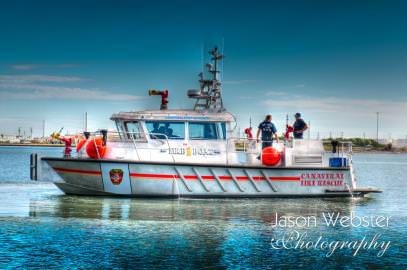 Fire Department Boat Team of Fire Fighters. 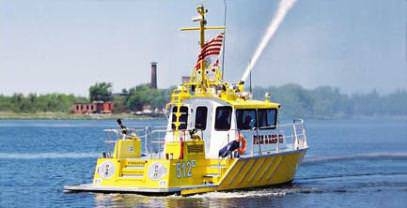 MetalCraft Marine would like to thank these men for their contributions and their affect on the future of fireboat design.